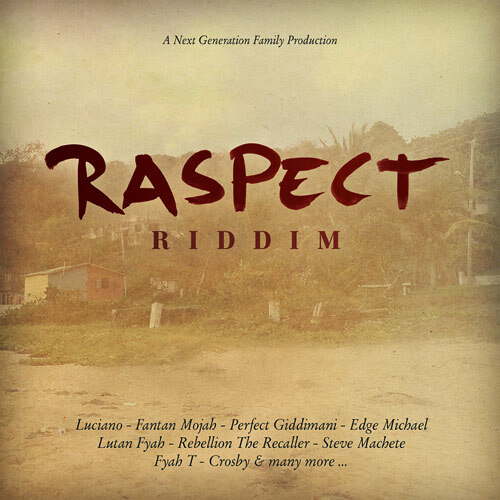 The “Raspect Riddim” is a brandnew Reggae Riddim which was produced by Next Generation Family Production and will be released this month by Oneness Records and Family Music!! The Rhythm features Tunes from Luciano, Fantan Mojah, Perfect Giddimani, Edge Michael, Lutan Fyah, Rebellion the Recaller, Steve Machete, Fyah T, Crosby and many more! !